The Grom Flex is an extra small proto with a flex layup. This board was designed for lightweight riders just getting into the sport. 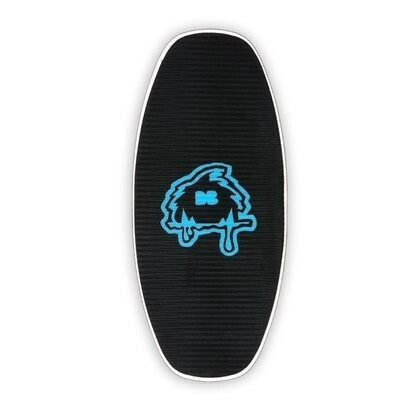 This board is lightweight and easy to handle, perfect for riders under 100lbs. 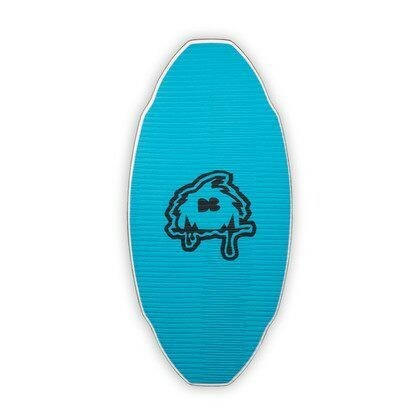 This skimboard weighs roughly 4 pounds. The Grom Flex Proto comes in one size, medium (34"x16"). 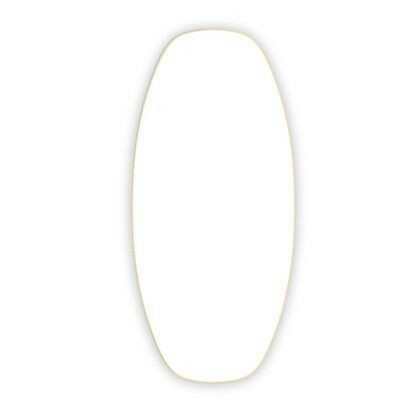 We recommend this board for light weight riders under 100lbs. A definitive advantage of a DB Skimboard is our trademark Micro Concave. 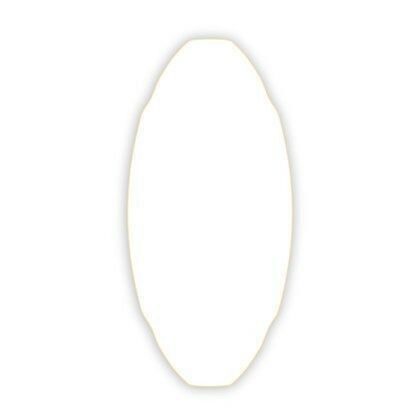 We employ a tiny side to side concave which creates a bowl effect over the surface of the board. 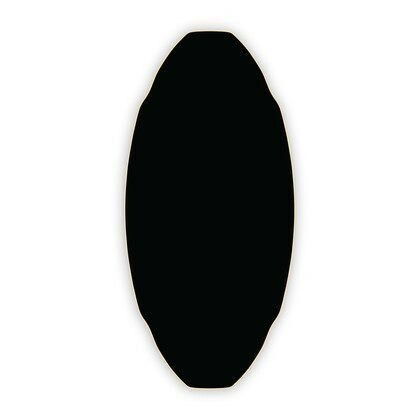 This concave allows the rider a catch free ride and added confidence in spins and shuvs. 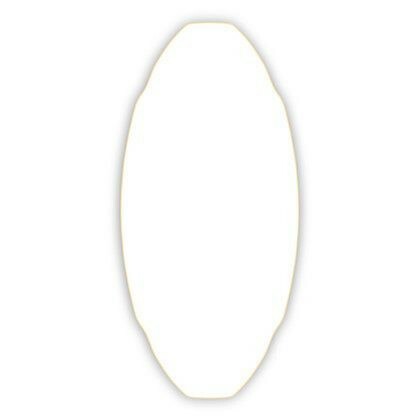 It's taken years to find the perfect rocker profile for our standard boards. We dialed in and perfected this profile to find the perfect mix of amplitude and curvature. Our rocker enables maximum pop without sacraficing speed over the water or making the board difficult to throw. The combination of Micro Concave + Continuous Rocker = 3D Rocker. The bowl'd deck creates the perfect platform for technical tricks, long rides, and easy sliding. Our boards are pressed using a proprietary technique that ensure longlasting shape accurate laminations. 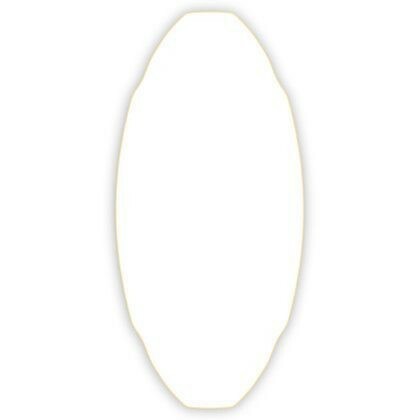 Ask around, our boards hold their rocker and concave almost indefinately! 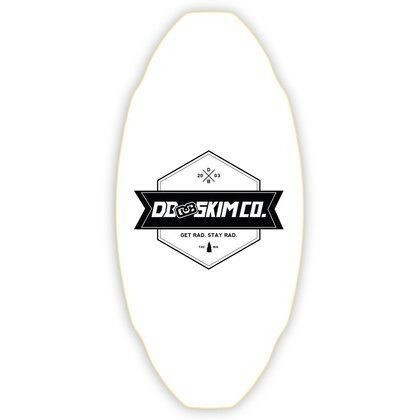 Plank skimboards are constructed with a flexy 3-ply hybrid Polar x Maple core. This layup is "flexier" for riders at the top end of the weight limit and stiffer for riders near the bottom. To create a flex boad we laminate using a completly water tight bonding agent and encase the core with HPL topsheet and base. HPL is the best sliding surface we've found. It slides great over sand, PVC rails and boxes, logs, shells, cement, and just about anything you can think of! The top of the board is HPL and requires additional traction. Traction can be purchased seperately and applied to the top of the board. We recommend using our Super Cush EVA foam traction or any surf wax. We've been making our skimboards just South of Seattle, WA since 2003. Our company is rider owned and operated and dedicated to making the best boards in the world.